Renewables energy generation records have tumbled once more in the UK as low carbon electricity sources outperformed fossil fuels for the first time ever. 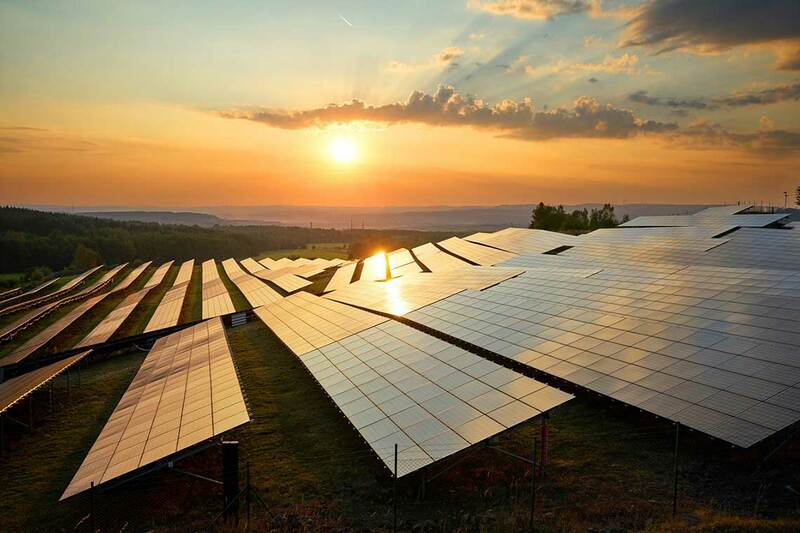 Yesterday afternoon National Grid confirmed that for the first time more than half of the UK’s electricity demand was being sourced from low carbon sources, which includes solar, wind, hydro and biomass. Yesterday afternoon’s bright but windy conditions for much of the UK allowed those four sources to produce 18.7GW of generation output at 1pm – equivalent to 50.7% of total UK demand at that time. With nuclear, the broader low carbon generator asset class was responsible for more than 70% of total UK demand by 2pm. Those achievements will be further testament to a UK electricity network which is increasingly low carbon, with legacy fossil fuel generators – and the wider energy market – now having to adapt to the new normal. This year has already seen a large number of records tumble, most notably May’s record for total solar generation fall by the wayside. At 1pm on 26 May solar PV output peaked at 8.91GW, enough to contribute nearly a quarter (24.8%) of the UK’s electricity demand at that time. With further wind and solar developments in the pipeline, National Grid has been priming itself for periods of time when variable generation outperforms legacy, centralised generators. Demand side response and flexibility tenders are taking place throughout the summer, while the grid operator has already moved to source battery storage capacity for future years through the significantly-oversubscribed Enhanced Frequency Response tender.